The Dance Of The Week for this week is an Irish set dance called the Sliabh Froach Set. This is a low-key set that’s easy to learn but fun to dance. Click through for notes and video. The Dance Of The Week for this week is a short and easy Irish set dance, the Slip N Slide Polka Set. Click through for notes and video links. The dance for this week is a contra dance by Cary Ravitz, Dance Kentucky Unhinged. It’s not too difficult but you’ll need to stay alert when you reach the ends. 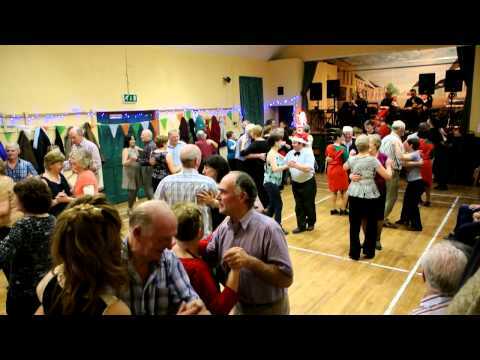 The Dance Of The Week for this week is a very easy Irish ceili dance An Rince Mor or The Big Dance. 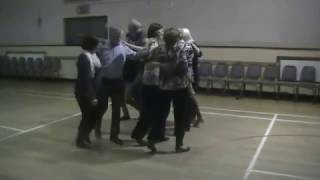 It’s a round dance for four couples though in a ceili setting you can easily make the circle as big as you like. You just need an even number of dancers. 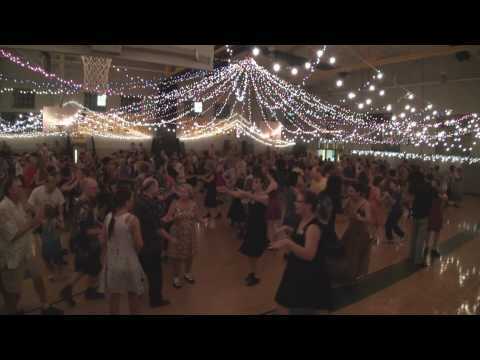 The Dance Of the Week for this week is the Cross Of The Commons set, an Irish set dance recently composed by Joan Pollard Carew in memory of her father Jackie Pollard. The dance is short (only 3 figures) and easy to learn and has a few unusual moves to keep you interested. Click through for notes and figure videos. 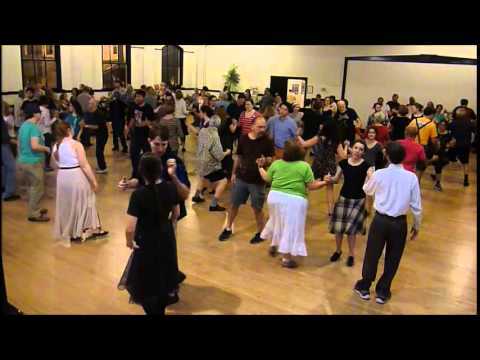 The dance of the week for this week is a contra dance by Cary Ravitz called Debra’s Dance A.
Click through for calling notes and video links. 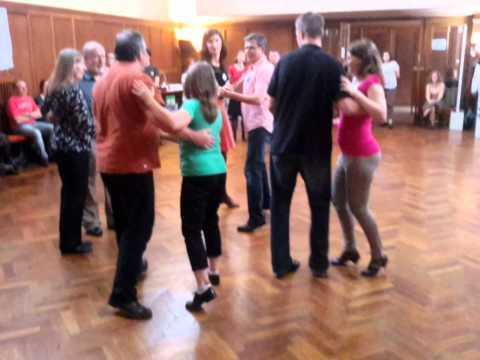 For this week we’ve got an Ar Rinci Foirne ceili dance that will take some practice to get right but when done all the way through will give you a decent workout. Trip To The Cottage is danced with 4 couples in a square formation and has four major movements to keep you thinking. Remember, get those feet up! 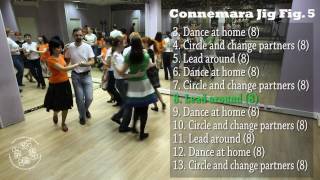 The dance for this week is an easy, but fun Irish set dance that’s also known as the Connemara Jig set. Foraer A Neaintin was originally danced as a half-set and you’ll often find that the first three figures are shortened to omit the second tops and sides repeats. Some people just want to get to the next dance I suppose. Click through for notes and links to video and music references. The dance for this week is an easy Irish set dance called the Birr Set. It’s got four figures and has some similarities with the Caledonian Set. Click through for notes and video links for each figure. 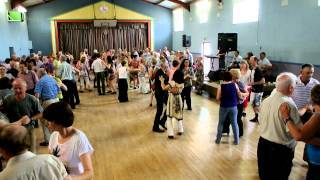 The dance for this week is a lively Irish set called the Williamstown Set from the Roscomman area. It has a good variety of movements and includes a fast strip the willow in the final figure! Click through for notes and video links (for each figure).